The Fine Art of Etching. 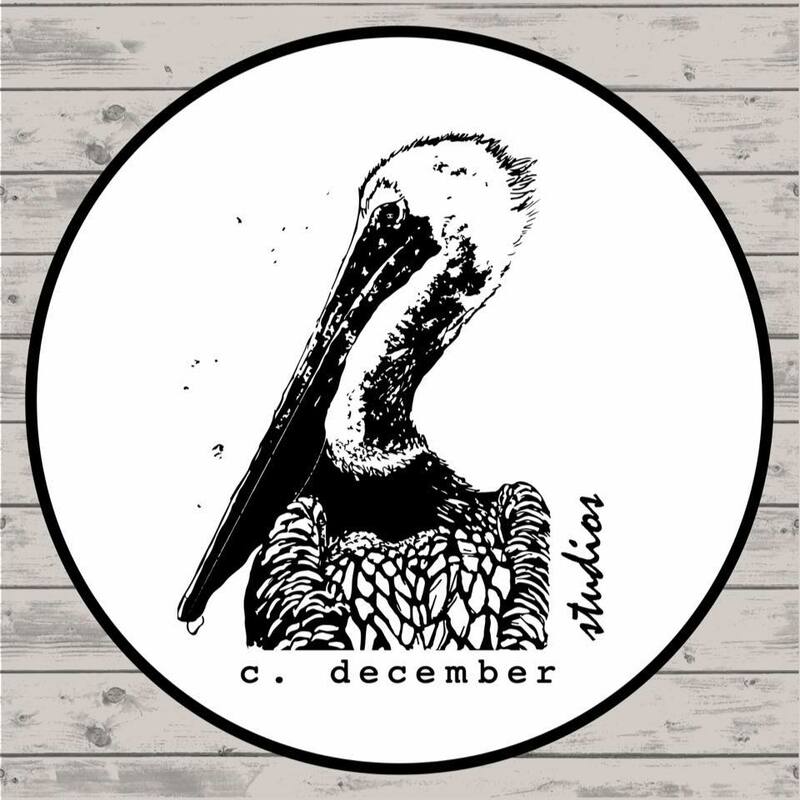 We appreciate local vendors who so graciously display Cathey December’s beautiful Gulf Coast themed artwork. Native Louisiana artist Cathey December has been printing limited edition etchings for over 38 years. Available on this site for sale. Each piece is an original and is a limited edition. My original intaglio prints are made by creating textures and grooves below the surface of zinc & copper plates. The technique I use most often are acid etching, aquatinting, needling and embossing. On average it takes approximately 40 - 80 hours to complete my design in the plate. The plates are hand inked for each printing. Prints are pulled on wet, rag, acid free paper which is subjected to the great pressure of my hand cranked etching press. The resulting images are then water colored, signed and numbered.